Anne M. Johnson is Professor of Infectious Disease Epidemiology atUniversity College London and Chair of the Population and Lifelong Health Domain in the Faculty of Population Health Sciences. After training in medicine at Cambridge and Newcastle Universities, she specialized in Epidemiology and Public Health. She has worked in research in the epidemiology and prevention of HIV and sexually transmitted infections and other infectious diseases for over 30 years. She co-directed the Medical Research Council, UK Centre for Co-ordinating Epidemiological Studies of HIV and AIDS from 1985 until 1999. She was principal investigator on the 1990 first National Survey of Sexual Attitudes and Lifestyles (Natsal 1990), Natsal 2000 and Natsal 2010. Her work also includes studies of influenza transmission, Ebola epidemiology, and development of digital pathways for infectious disease detection. She was founding co-Director of UCL’s Institute for Global Health. She has advised many national and international bodies. She was formerly Chair of the MRC Population Health Sciences Group and member of the MRC Strategy Board. She was a member of the Adaptation Sub-committee of the UK Committee on Climate Change from 2011 to 2018. 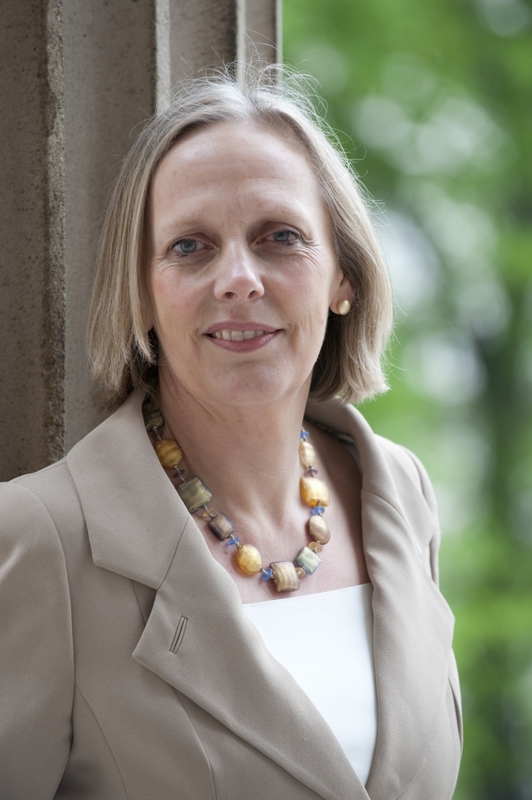 She is currently a member of the Board of Governors of the Wellcome Trust. She Chaired the Academy of Medical Sciences Health of the Public 2040 Working Group and is Vice President International elect of the Academy. She was awarded the Alwyn Smith Prize for contribution to Public Health in 2017. She was made Dame Commander of the British Empire in 2013 for contributions to the study of infectious disease.